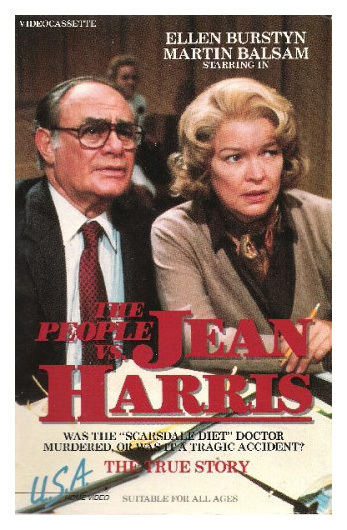 Synopsis: (1981 - TV film) This true story is based on the controversial trial surrounding the murder of Dr. Herman Tarnower, a respected cardiologist and author of The Scarsdale Diet. Jean Harris, a 58-year-old socialite, is charged with the fatal shooting of March 10, 1980 in Purchase, N.Y.. 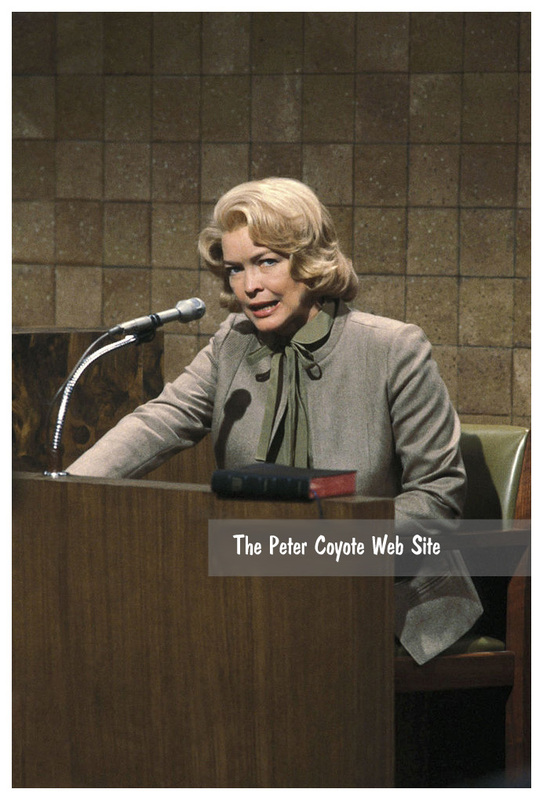 However, Harris (Burstyn) claims the death was a "tragic accident" and maintains that Dr. Tarnower accidentally died while trying to prevent her from committing suicide. The prosecution, led by DA George Bolen (Coyote) insists Tarnower's death was intentional. 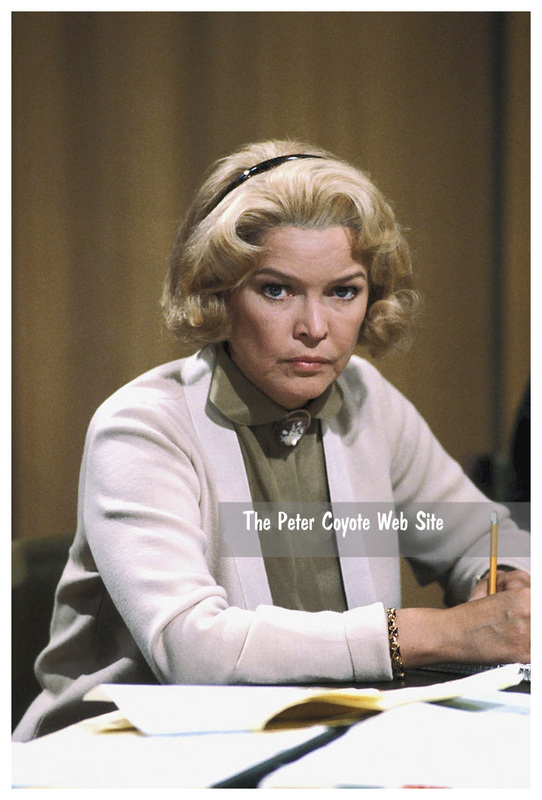 Bolen struggles to prove that Jean Harris intentionally shot Dr. Tarnower in a jealous rage because she had been jilted for his beautiful young assistant. 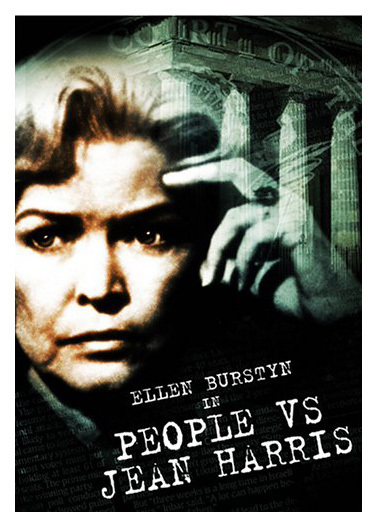 Ellen Burstyn was nominated for an Emmy Award for her performance. 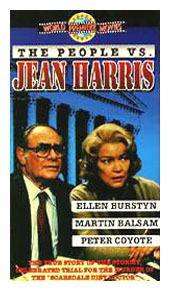 This movie premiered five weeks after the outcome of Jean Harris' trial. 400 pages of the 10,000 pages of testimony were selected and then 200 were used. Every word, phrase and sentence - even the "uhs," "ahs" and "buts" uttered by witnesses and court officials - heard during the four-hour production are taken verbatim from the court reporter's transcript.